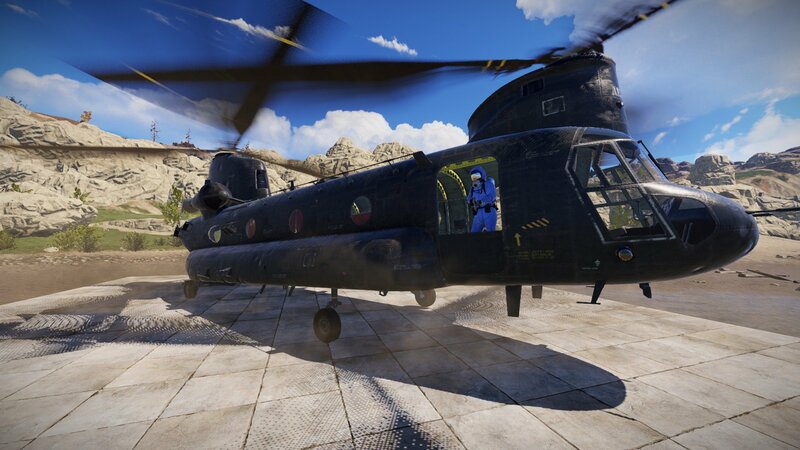 The RUST Chinook Helicopter Command and event were introduced and slated in quarter 3 of the RUST Experimental Roadmap. 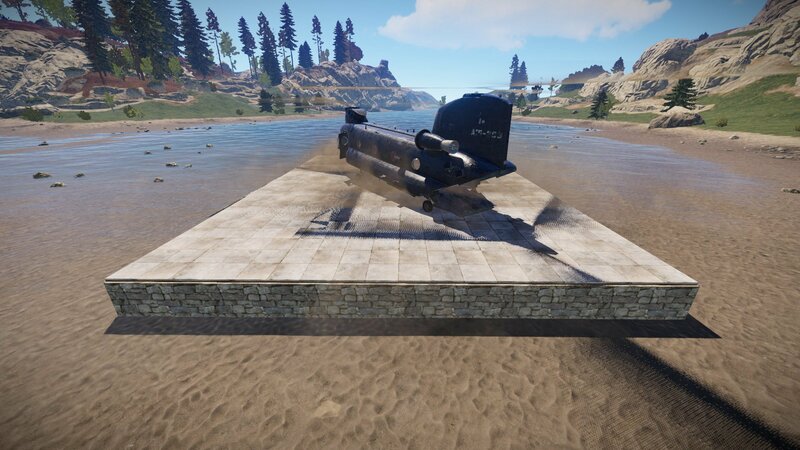 Later updates have introduced the Chinook entity and event to the main branch, making it spawn-able by admins and moderators. 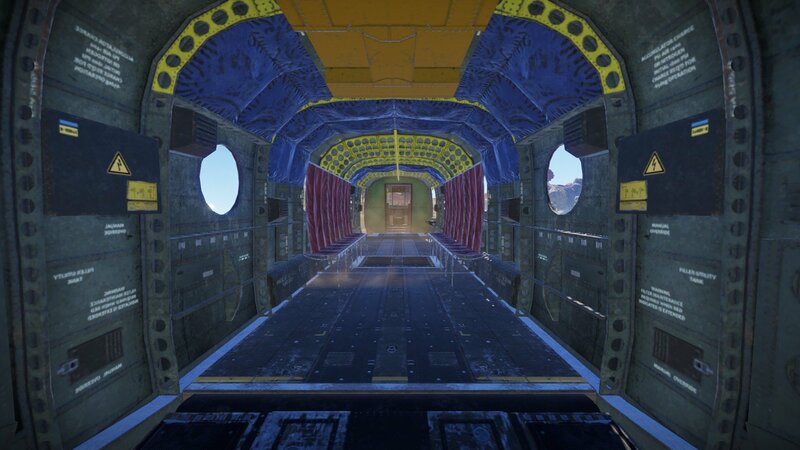 The event was introduced in the Devblog Vehicle Update. 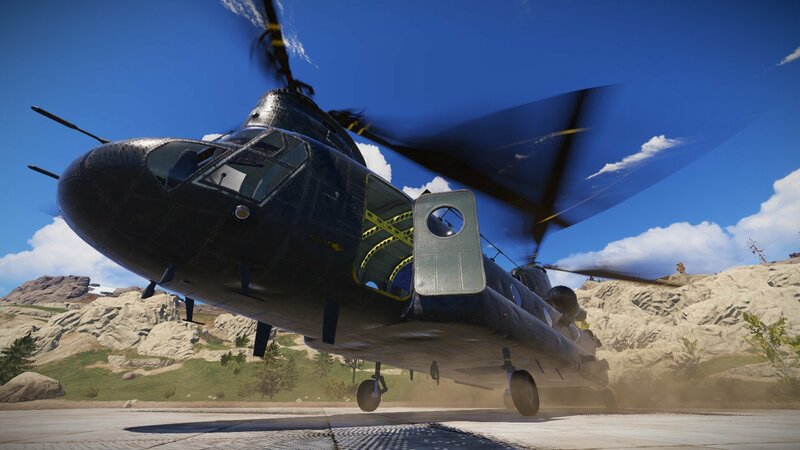 The physical Chinook entity can be spawned into the game with a simple command — with or without the accompanying scientist on board. 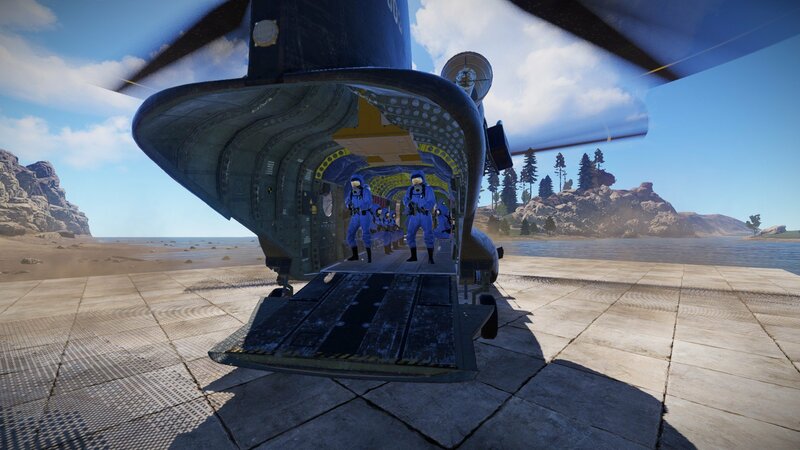 The Chinook 47 event is designed to run automatically on vanilla servers by default, in a similar fashion to the current Patrol Helicopter and Supply Drop events. 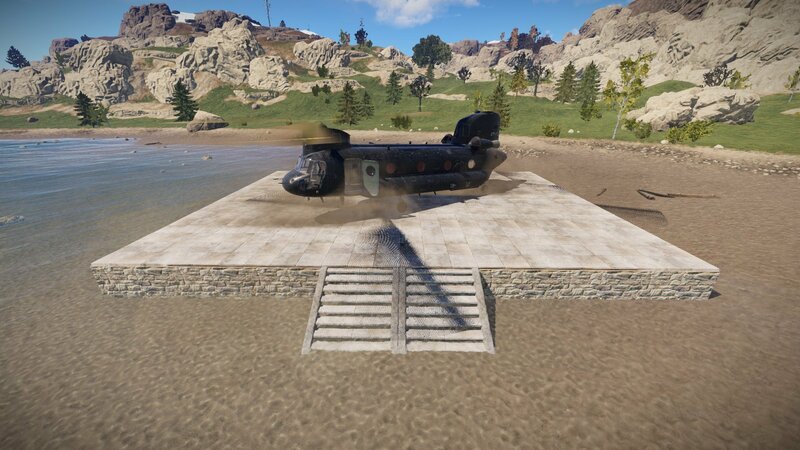 This requires the “server.events” variable to be set to true. 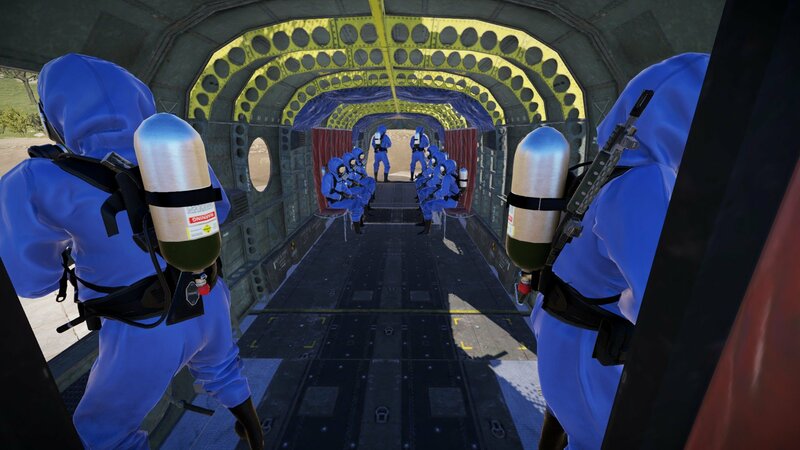 The Chinook 47 event will be piloted and crewed by the mysterious blue hazmat suit wearing scientist. 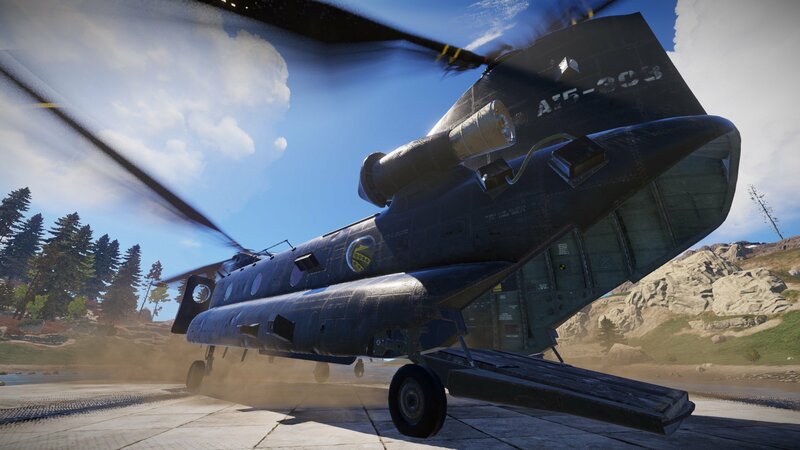 It will fly to specific radiation towns and monuments, in which a locked supply crate will be dropped to the ground and must be defended from other players while the code lock on the crate is brute forced, before being opened. 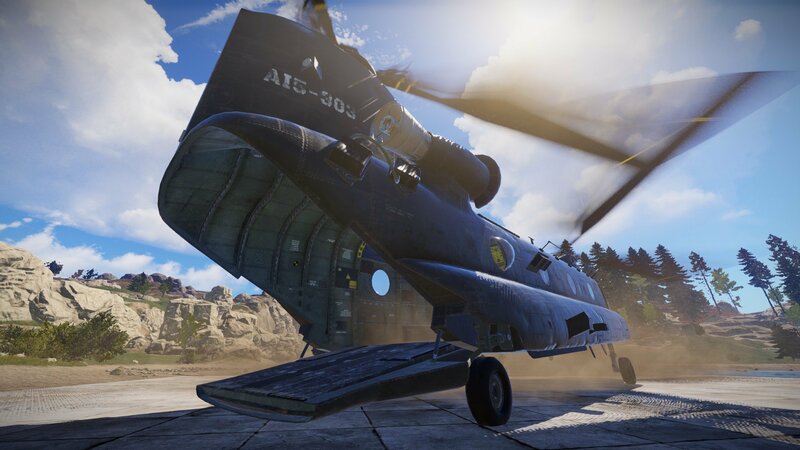 There will be two versions of the locked crate, which can now be viewed on Devblog 198, a code lock version and a padlock version. 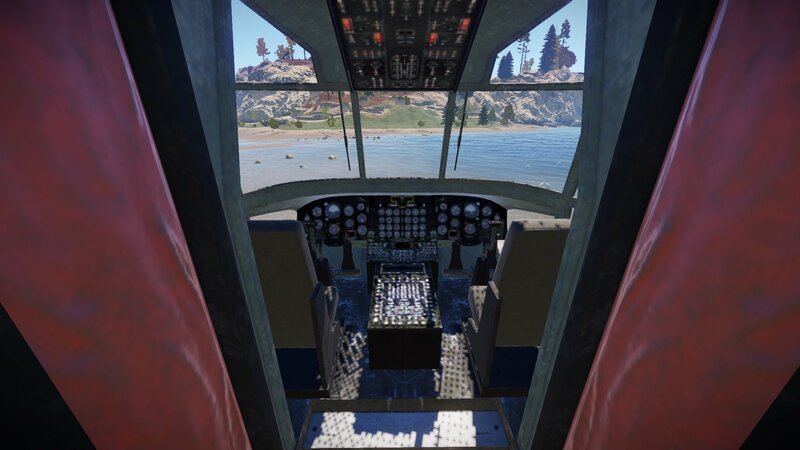 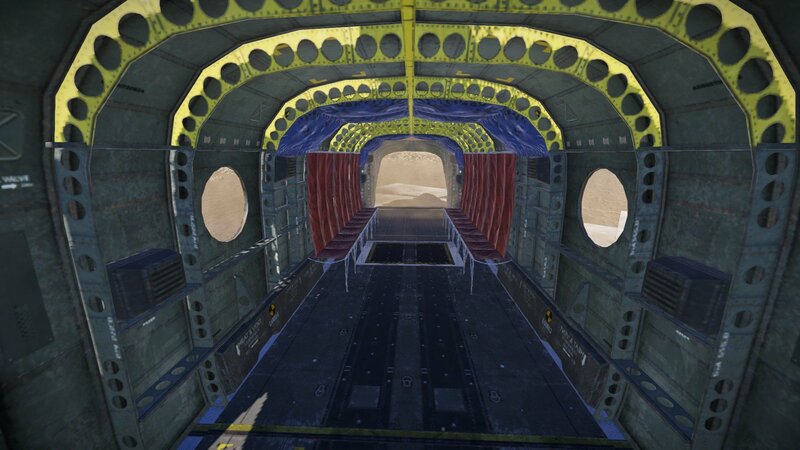 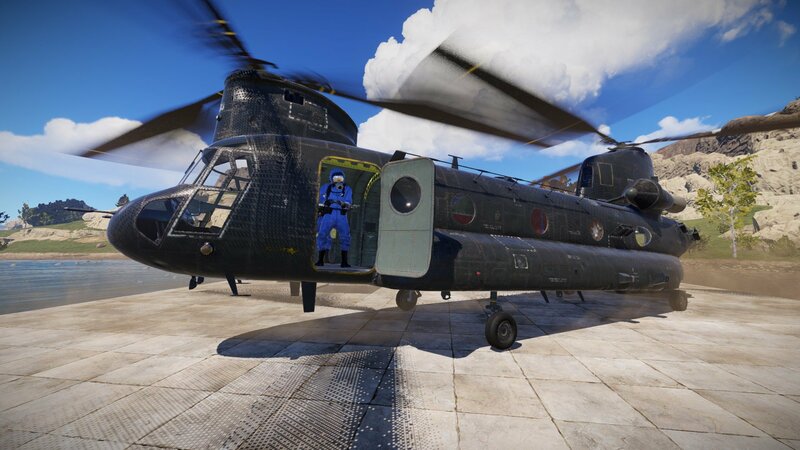 Humans will be able to pilot the Chinook 47, however, it’s is being designed primarily for the scientists to control and operate it for vanilla servers. 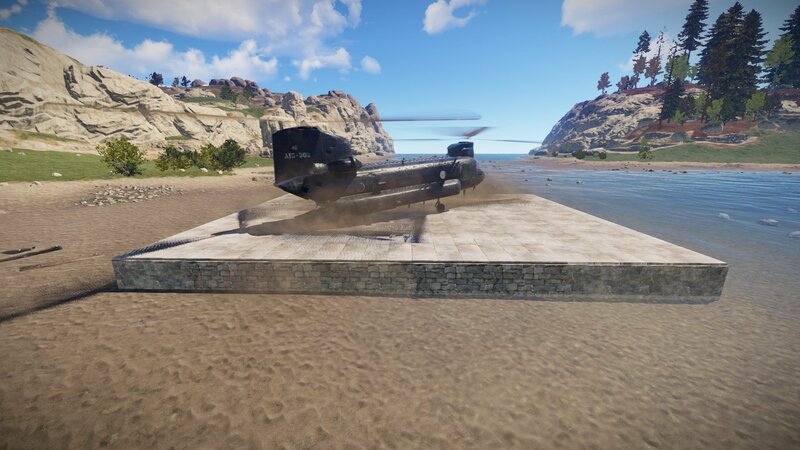 You can be assured however, modded servers are going to take advantage of this as soon as it’s available. 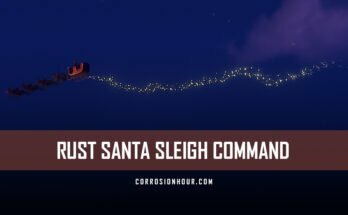 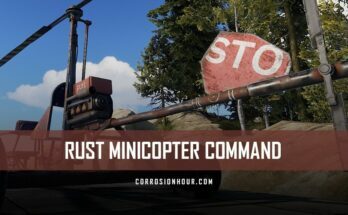 The RUST Chinook 47 helicopter command and variables can be issued and configured on vanilla RUST servers by RUST admins and moderators only. 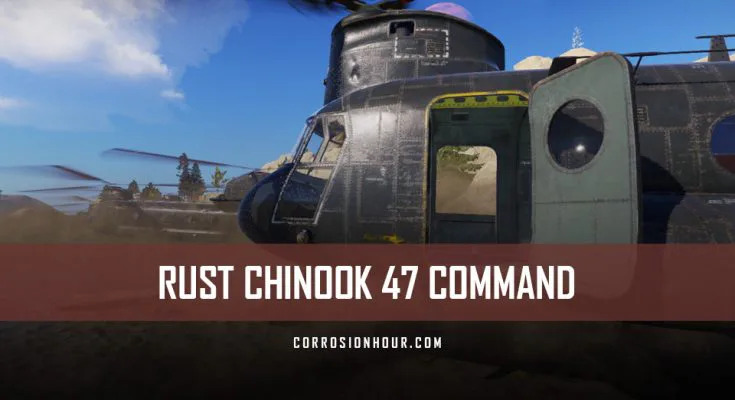 Non-admin players on vanilla RUST servers cannot use the RUST Chinook 47 helicopter command and variables. 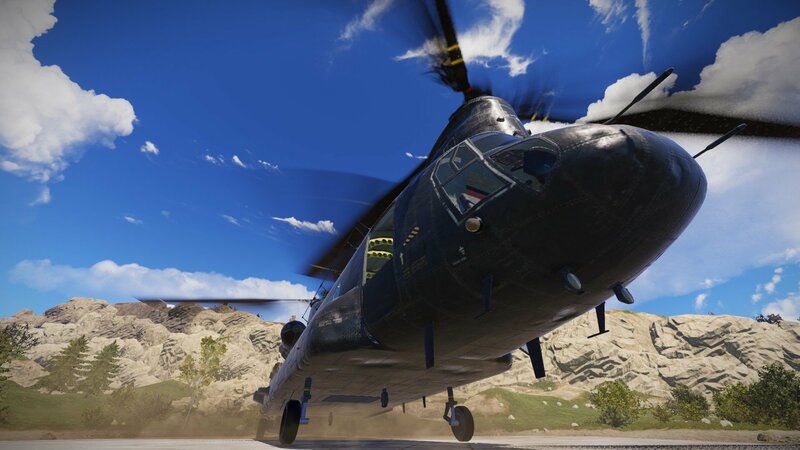 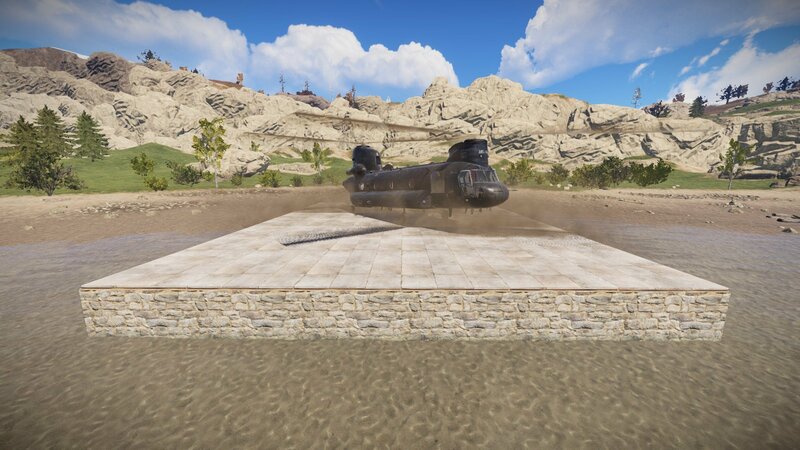 The CH47 event is being designed to be run periodically, as the other events, which will make way for modded servers to potentially introduce the Chinook 47 available to everyone through customized channels. 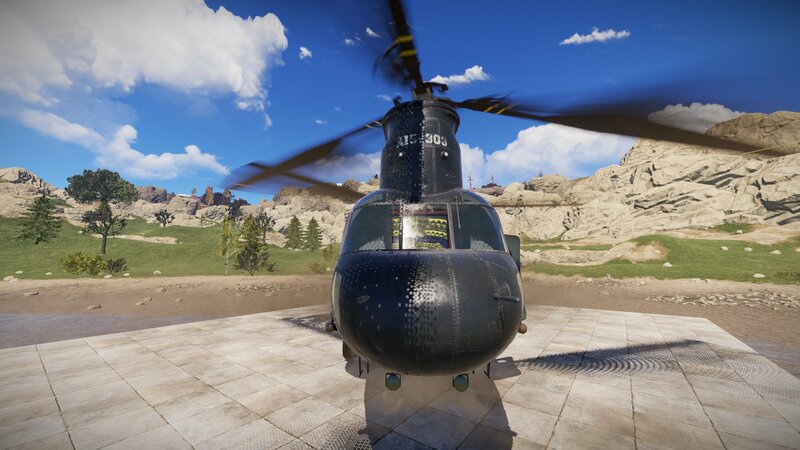 Next Article $100 Steam Gift Card Giveaway #2!